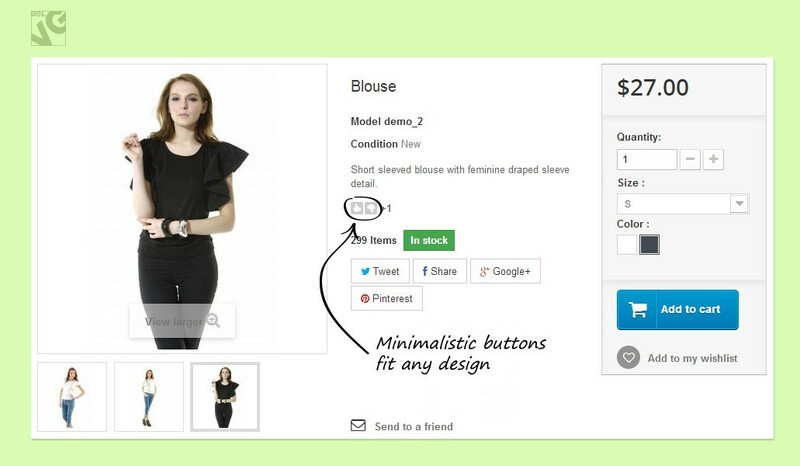 Adds a configurable "rate" button to every product. 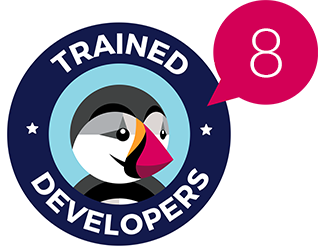 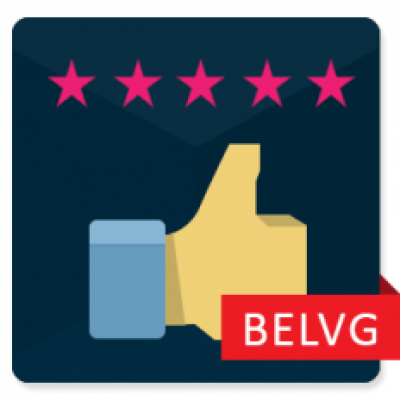 Primary goal of the extension is getting statistics about user behaviour and products they like or dislike the most. 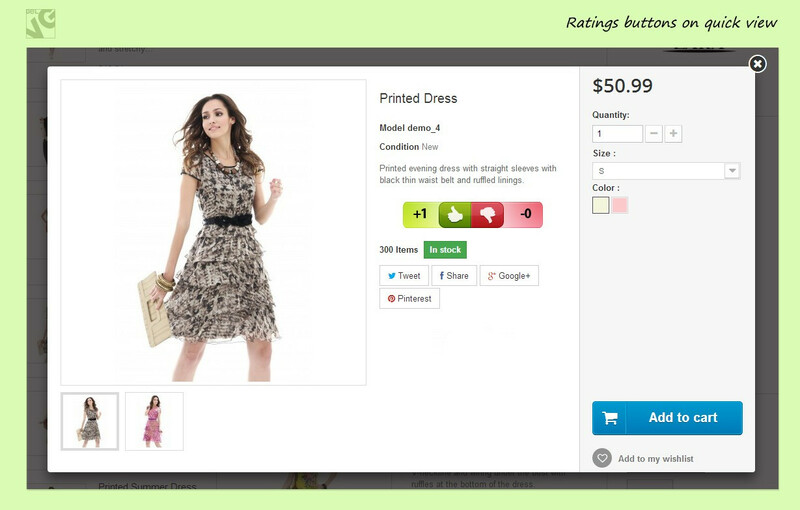 Prestashop voting and rating module allows your cutomers to vote for and against the products. 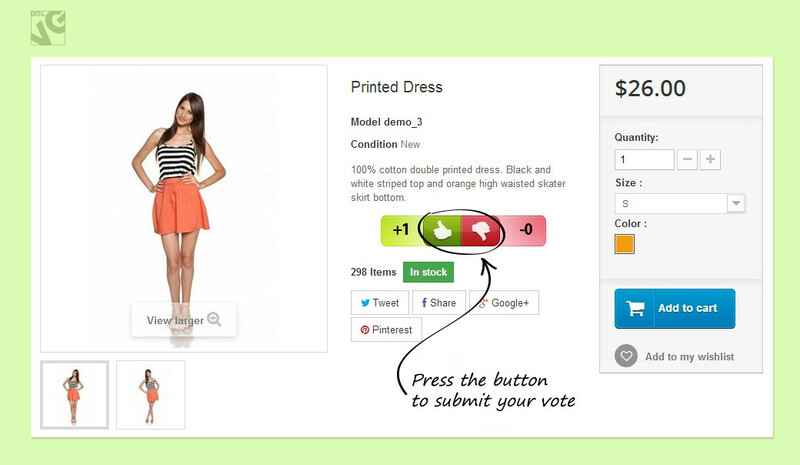 If you set up the Up rating button only, users will not be able to vote against products anymore. 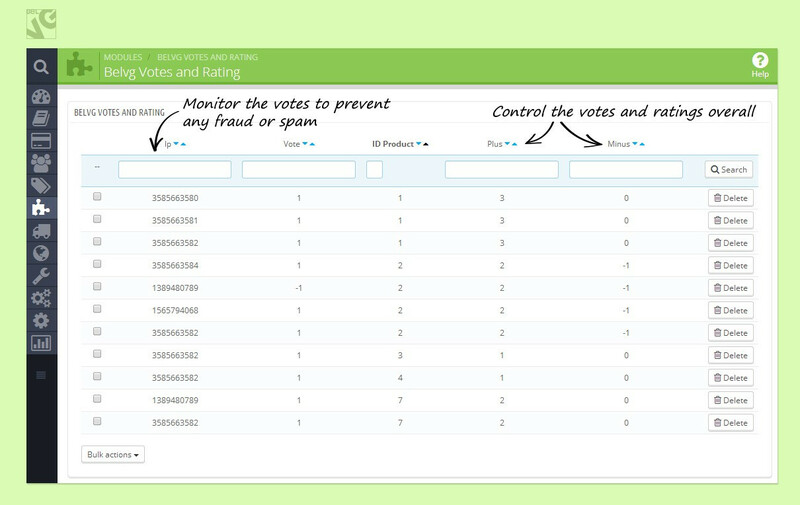 You can view the statistics of users' votes in the admin panel. 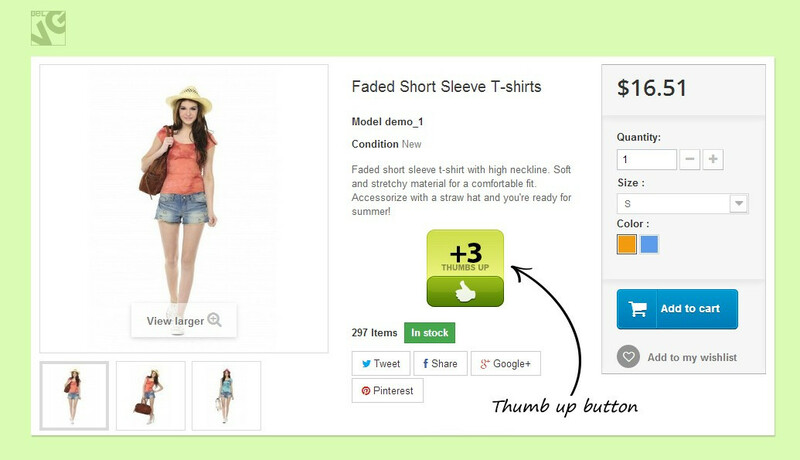 Pick up the most fitting button type and enjoy watching how some of the products become more popular with the rate. IP and customer id voting limit.